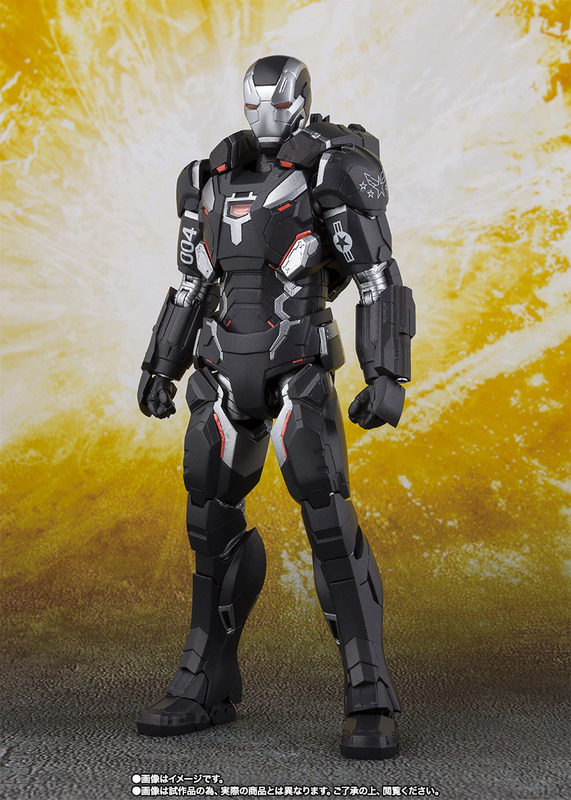 Bandai S.H. 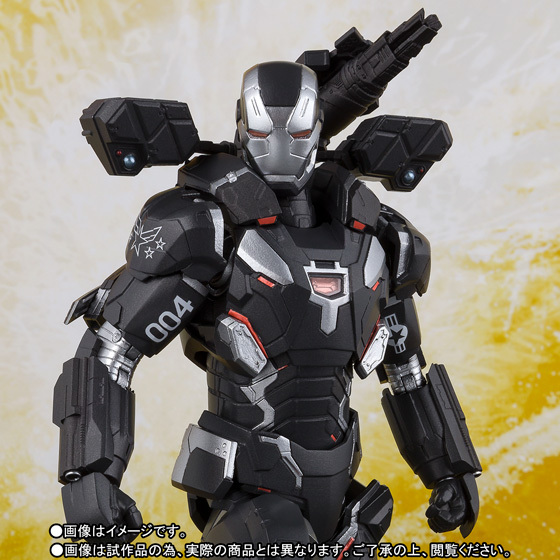 Figuarts War Machine MK4 "Avengers: Infinity War"
Home > Action Figures > Bandai Tamashii Nations > S.H.Figuarts > Bandai S.H. 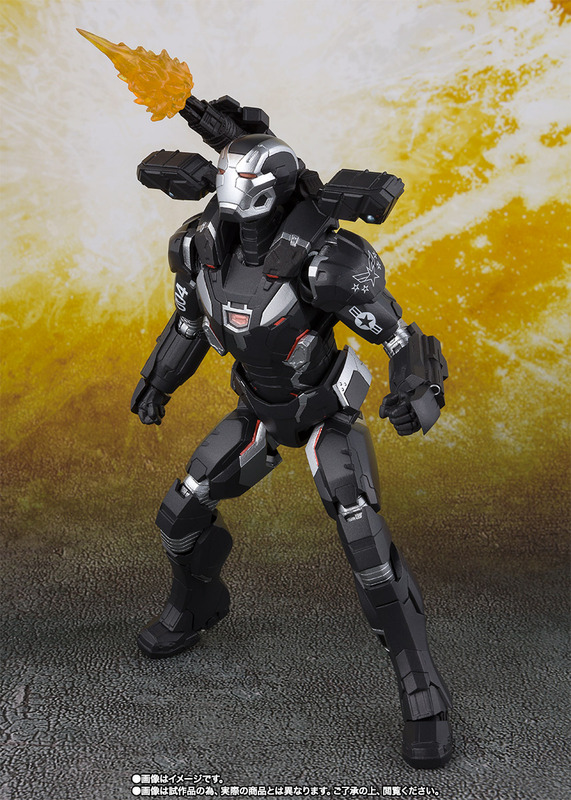 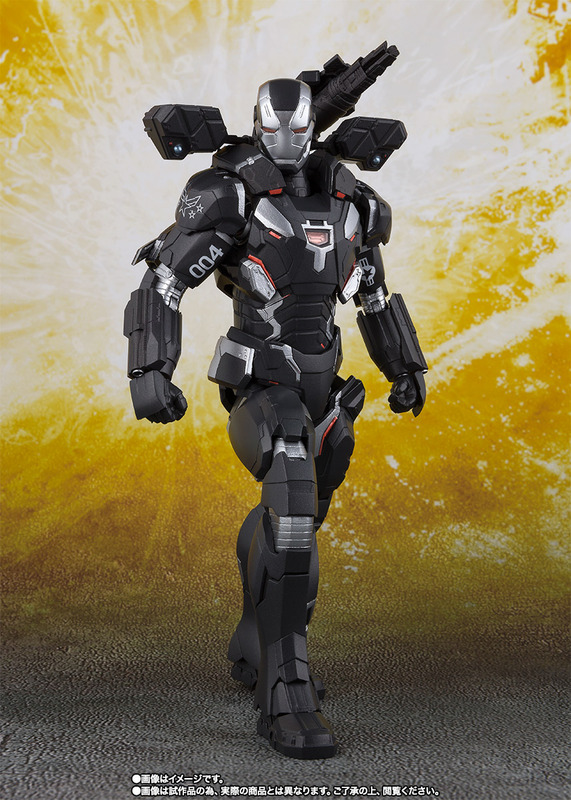 Figuarts War Machine MK4 "Avengers: Infinity War"
War Machine is finally being released from the hit movie, Avengers: Infinity War! 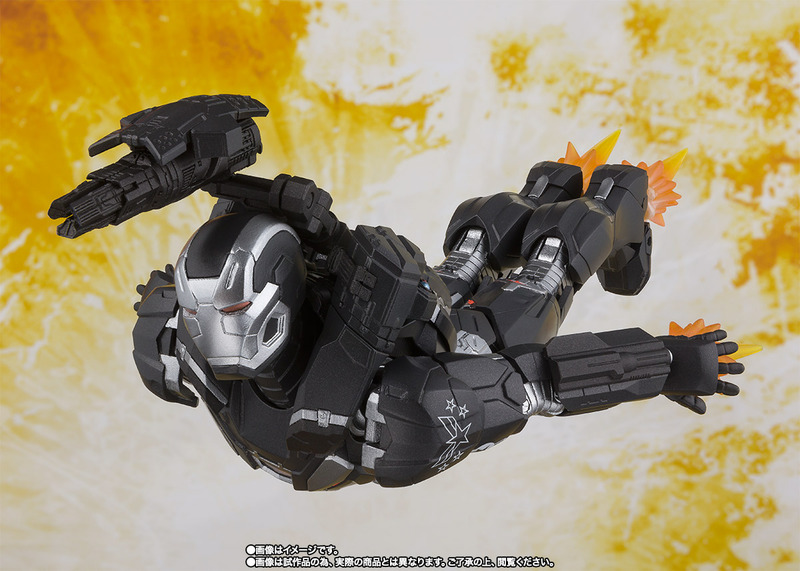 A special display stage is included, perfect for displaying him in his flying mode! 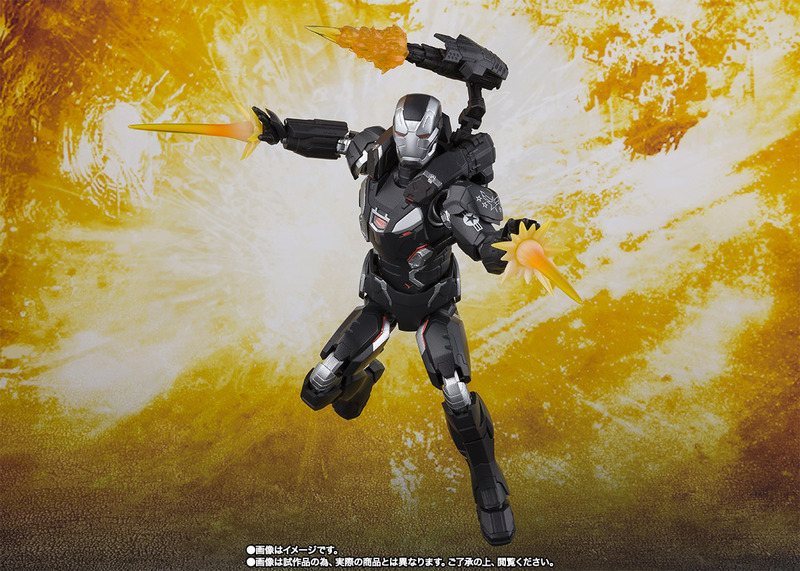 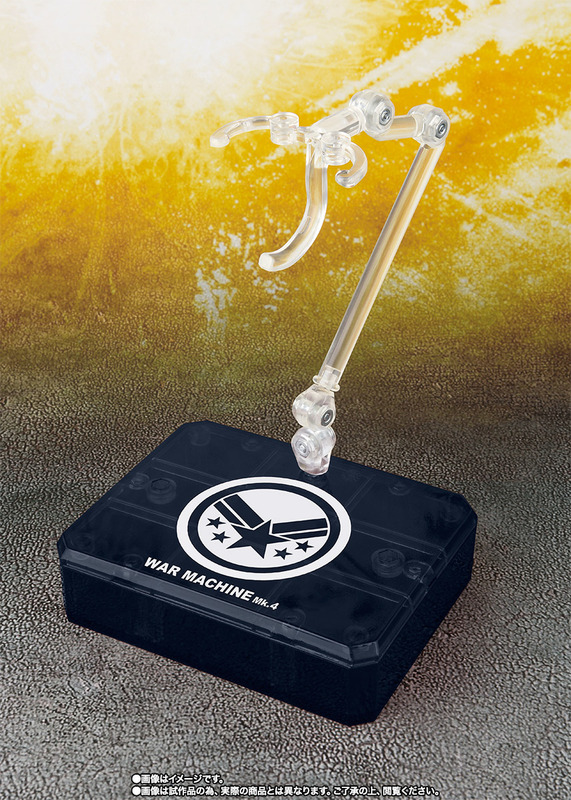 The set includes an interchangeable hand parts×3, a special weapon set, effect for the weapon(small×2 large×2), a display stage, jet effect×2, and a machine gun muzzle flash effect part. 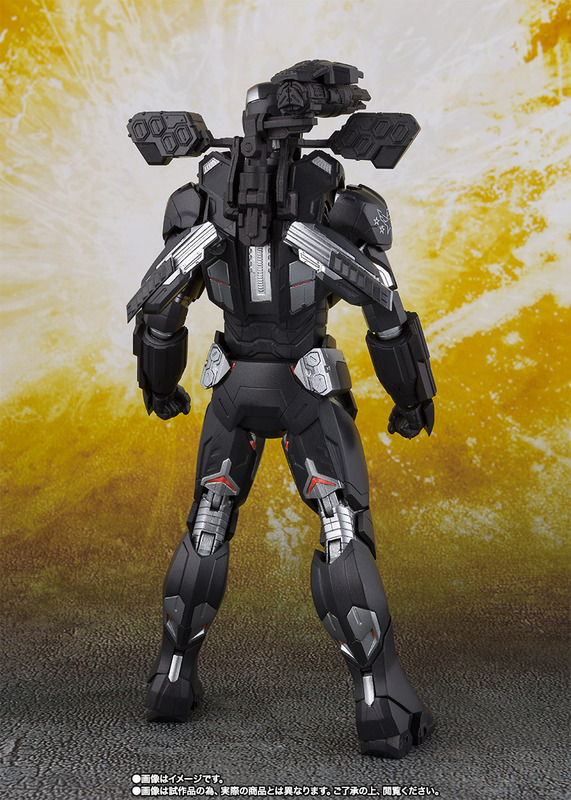 Bandai S.H. 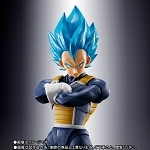 Figuarts Super Saiyan God Super Saiyan Vegeta "Dragon Ball Super: Broly"
Bandai S.H.Figuarts Ultraman ROSSO Wind "Ultraman R/B"